At Syngenta’s Oxford Innovation Centre, the wet weather has slowed progress with very delayed nitrogen applications and missed fungicide timings for the farm. 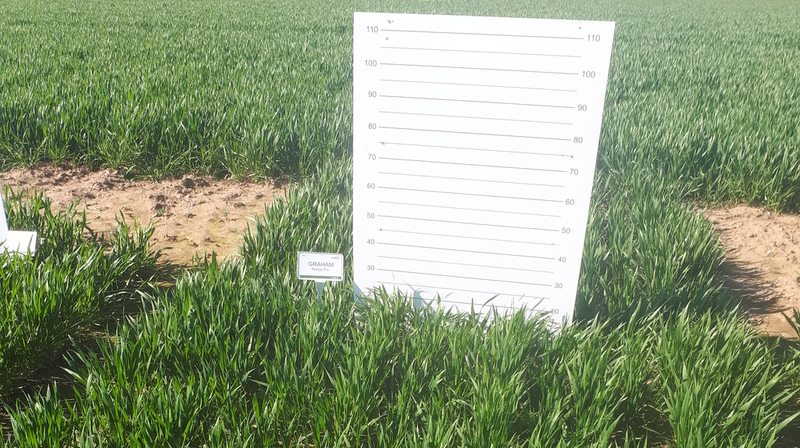 At Syngenta’s Oxford Innovation Centre, the wet weather has slowed progress with very delayed nitrogen applications and missed fungicide timings for the farm. 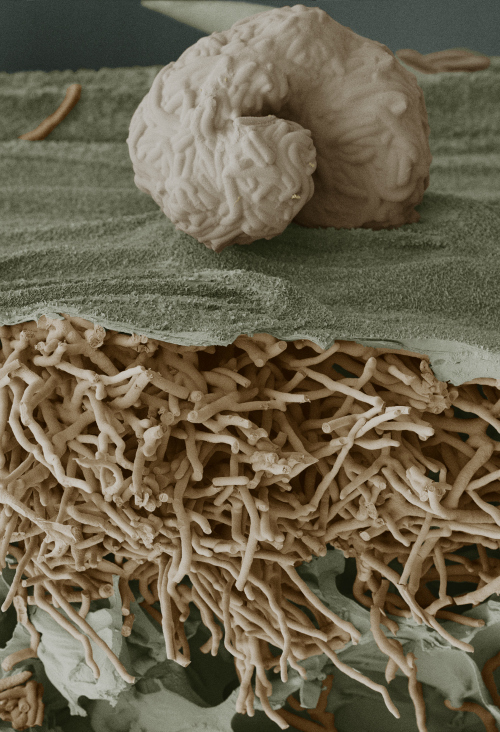 This has left the site looking poor in terms of crop health. 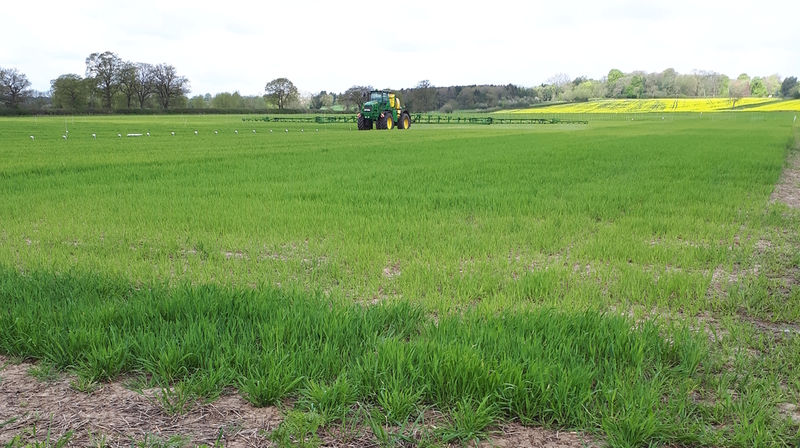 However, as the site finally dried up enough to allow the sprayers on, a second dose of nitrogen was applied to wheat and barley alongside T0 on wheat and T1 on barley. Since these applications, wheat and barley have started to pick up the nitrogen and are now moving forward and looking much healthier. 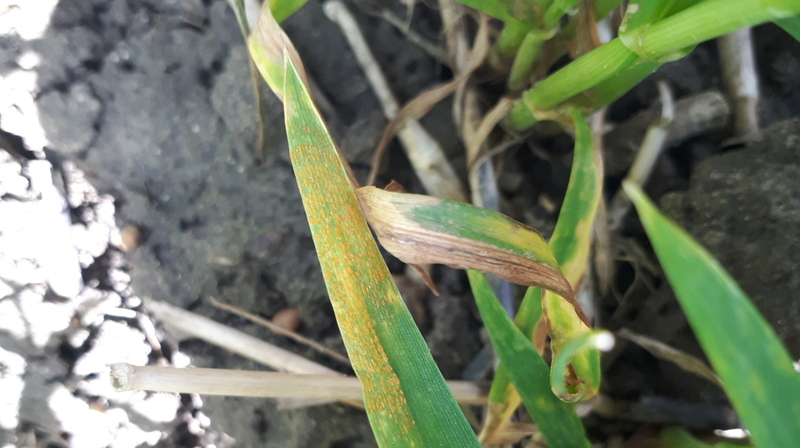 Some susceptible varieties of winter wheat have begun to show signs of yellow rust and the site is also facing high black-grass pressure. Hopefully by applying a post-emergence treatment this can be reduced. Elsewhere on the site, we have erected our height boards to capture differences in growth height of different varieties. To keep up to date with these results and others from the Innovation Centre trials, visit our twitter, Field News or In Contact podcasts.